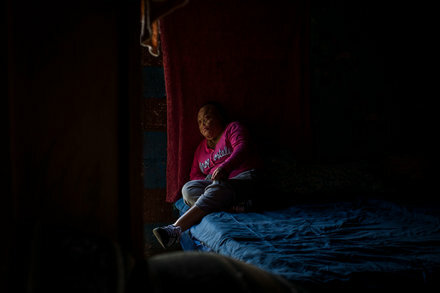 Home NYT Fire Killed 41 Girls Locked in a Classroom. Police Refused to Open the Door. Fire Killed 41 Girls Locked in a Classroom. Police Refused to Open the Door.